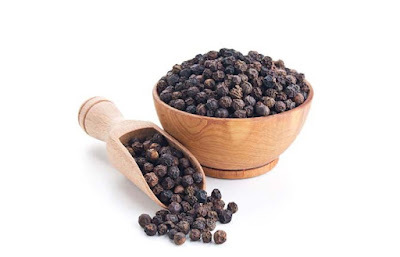 This climbing member of the pepper family is suitable for the warm greenhouse; it spreads extensively and needs support. 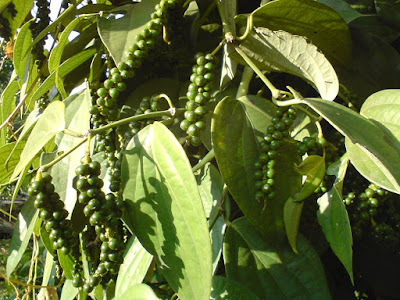 It is an interesting plant to grow and produces fruits some Vdn/bmm round, which ripen to red, then black, and are the source of the culinary spice. 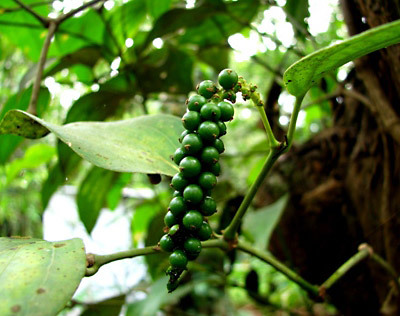 The 4-in/10-cm-long heart­shaped leaves are dark green with strongly marked veins. ORIGIN: South India; Sri Lanka. REPOTTING: In spring move the plant into a pot one size larger. PROPAGATION: Sow seed in spring or take semi ripe cuttings in summer. KEEPING PLANTS: Support the plant on a wire or trellis to show it to its best advantage. Prune annually in late winter or early spring, before growth starts, to remove weak, congested stems. Minimum winter temperature of 50°F/10°C. Water moderately when in growth.